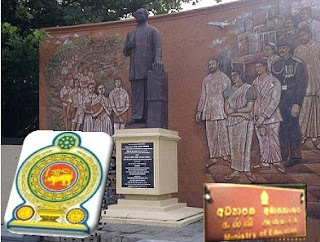 Much awaited University Admission Hand Book for the 2013/2014 Academic year has been printed and will be available to students tomorrow or Thursday University Grants Commission Chairperson Prof. Kshanika Hiriburegama told the Lanka University News. 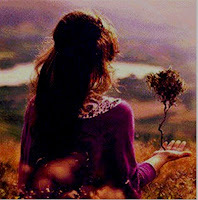 UGC Hand book, a student guide that contains the application form will be available at major bookshops soon. The form should be filled carefully and all courses that the candidate qualifies should be mentioned according to his or her preference and sent to the University Grants Commission. ethakota recorrction result enne kawadada? According to news papers,it's after 24.it should come before 20.Isn't it? when they will release the recorrection results? usually with the hand book releasing. Will i get a chance to enter univercity in managment? My zscore is 2.0***. Im selected for medicine. 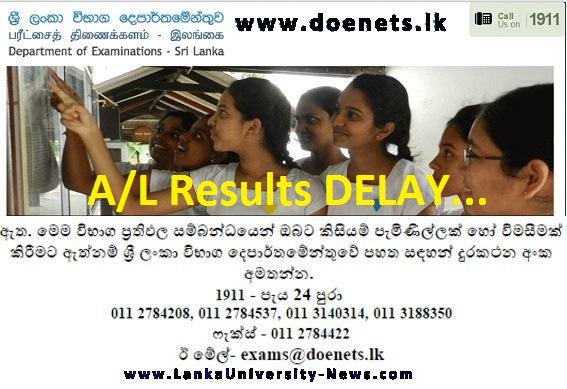 Wil i get a chance for university entrance in colombo district? 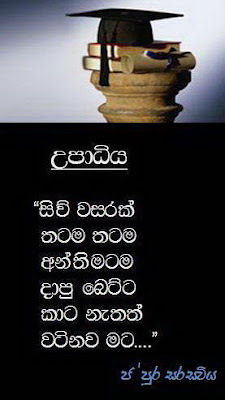 I prefer pera or jeyapura or ragama. Plz reply. Can any1 plz tell me how do they choose students for a particular university. Is it based on is.rank? 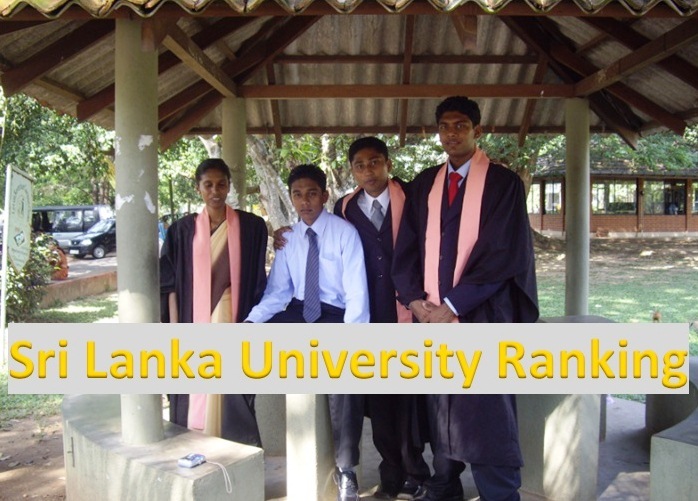 190 students were allocated for med in colombo uni last year. So are they the top 190 island rank holders????? 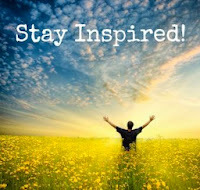 my a/l result was 2As 1B., B for economics,in commerce streem..
will i get chance for entering univercity in managment?? 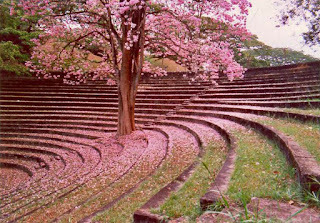 i am prefer to enter kelaniya univercity.. can i????? thank u for giving answer..
can't i enter even wayamba univercity also???????? 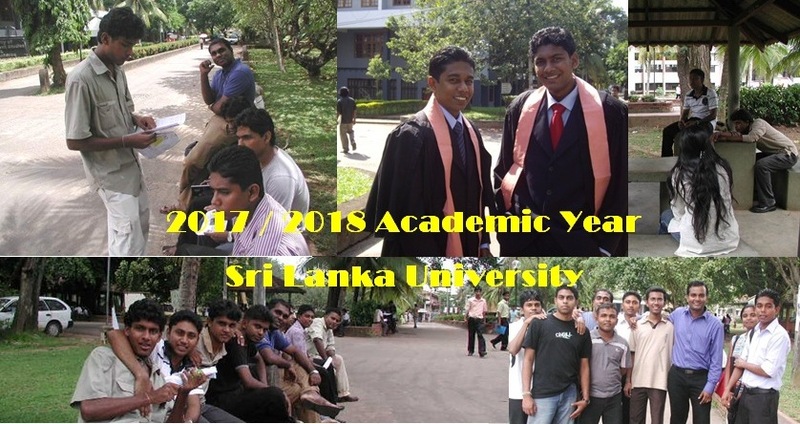 could i know ,how many students will take to university in commerce stream from kurunegala district in this year 2014? are there any commerce faculty at pera campus present? Will I be selected to Kalaniya University for Management ? At least for B.com in same University .. ? 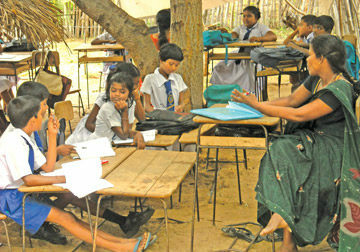 do you know that how many students do take to university from colombo district normally in each year???? Will I get a chance for entering a university ???? 2013-2014 university addmission book aka book shop walata release wenne kawadada? colombo wage langa pathi walata 20ma ei.. anith atha pathi walata edama ena ekak na.. I got 2A , 1B , in Arts. mokakda distrc eka.. mulinma blanna giya awrudde kiyak gathththada kiyala.. z eka balanna history walata ganna.. art krpu campus giya kenekgen ahala adwise ganna. mn maths kale e nisa danna hariyata art wala courses.. sry fnd.. aranchi unoth dannam. gd luck..
My i.rank 468. Bio stream. Z.s 2.0315. Which university will i b selected for? 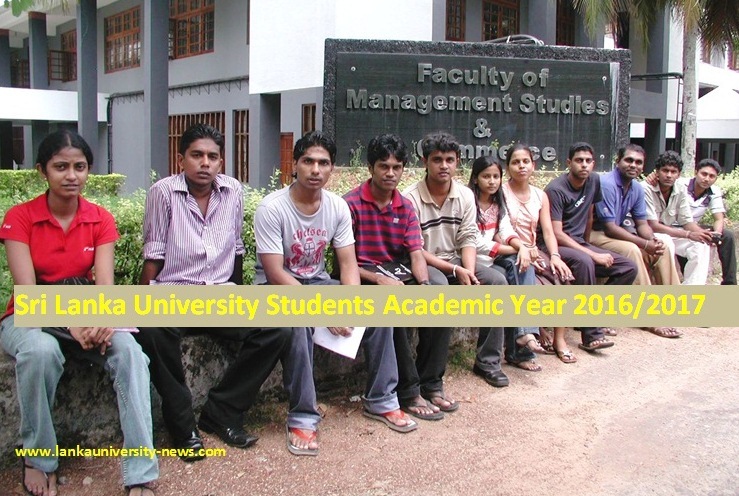 i will honor if you could giving answer for my problem..... please could i know that how many students do take university in commerce stream from kurunegala distict usually......????? 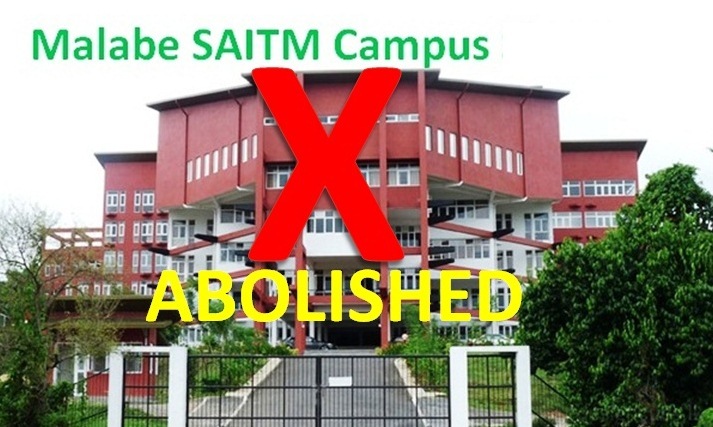 as i know it is taken about 350 students for management... is it correct?????????????????????????? I did combined mathematics , physics and ICT and was district 10th and island 110th from other streems. My Z score was 1.0116 for which courses will I be get selected? ?? Selected for medicine. Which university wil i get.? How r u telling it so sure. My i.rank is 469 ?? cbo sure ne,bcos mul ir tika witarai cbo ganne,last yr gatte 195,eta kalin bathch1 gatte 205.so 2ni yata torana1 ta boho wita set wewi. hi,i got 2b's and 1 c.bio science.mata monawa wageda set wenne colombo district eken? godak welawata wenas wenne ne. harshana,oyata applied science and bio science walata apply karanna puluwan.anit course sure ne. will i get a chance entering a university???????? thnx mchn........but mata 1.3675 bn tiyenne ahuweida ban mohokata hari? mage 1.6356 ... mata mona coursda karanda puluwan? For 2013 al upto which i.rank is considered merit??? adala course1 ganna total 1n 40% merit gannawa. ada universit handbook eka released unada? z score eka new papers wala,web site eke danavada?mona news paper ekeda?mona web site ekeda?mona book shop walinda ganna puluwn? Tama shop walata awilla na neda.. mama ada baluwa.. heta anidda dihata dai.. z eka danma enne nane.. book eke enne 2012 z eka.. z eka july wage weddi ei.. eka UGC site eke danawa..
Re correction result dalada?eka balanne kohomada? Doenets site eka load wenne nane? mata penne langadhima re correction ei.. site eka enne na tamai.. results hadanawada danna.. kohomath harinam book ekata kalin recorrection enna one.. e nisa heta aniddama ei..
re correction ehema ikmanata enne.last yr godak late una.bt hariyatama kiyanna be. UGC pothata kalin kohomath recorrection enna oni.last year potha awe re crrtion valata passe.ugc eken potha 20 enawa kiwwa nam me sathiye ei..
My a/l result was 1A 2Cs., A for economics,in commerce streem..
will i get chance for entering univercity for any programme ? management and b.com be.bt apply karanna puluwan okkotama danna. 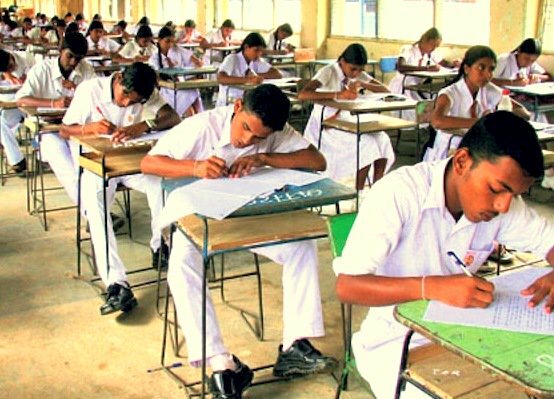 mama maths kare mage z eka 1.3468 distric 772 (colombo)....mata kohehari uni eheka it karanna puluwan weida?? thankz .....peradeniya wage set wenne nati weida?? mn bio kndy dstrc.mge zscre 0.51 mta cmpus ynda pluwn weida?plz dnna kauruhri kiandkoo.mna wge ekakta ynda pluwn weida? courses 3,4 tiyenawa. (animal science,agri).last yr cutt off balanna.oya girl keneknm nts karanna. adawath handbook eka ei da? mage result BCC ..kegalle.Art walta B and ICT - C ,district rank-635,Z score - 1.1557..mata moratuwe thiyena course walata selected weida..?ICT walata apply karanta bariweida? giya aurudde cut off balnna.rajarata 1 emanam puluwn wei. thanks..lot..moratuwe course walata wada Z nam wadi..ICT rajarata..0.03ganak madi..moratuwe courses walata maths walin neda wadiyen ganne..
ane mata kiyanna ai kattiya b.com karanna epa managemnt karannama kiyanne ? matanm kiyanna tiyenne ema 1 k ne.eka itin samru hithana idiyata thma.oyta mangemnt walta colombo japura wage madinam eth b com ewage krnna puluwnnam kranna.e wage thenaka iddi oyage background 1 hari hedenawa.eth 1ma campus 1 e nam mngmnt krnna try 1k denna.oya moka krath me side 1n issrahta yaddi me digree ona 1k wedagath. mamat eka piligannawa.bt oyage z1 management walata wada wedinm eka karanna.bt cbo,jpra wage select wenne wagenam,b.com apply karanna.etakota aniwa jpra b.com enawa.ruhuna wage management karanawata wada eka hodai kiyala mama hitanne. 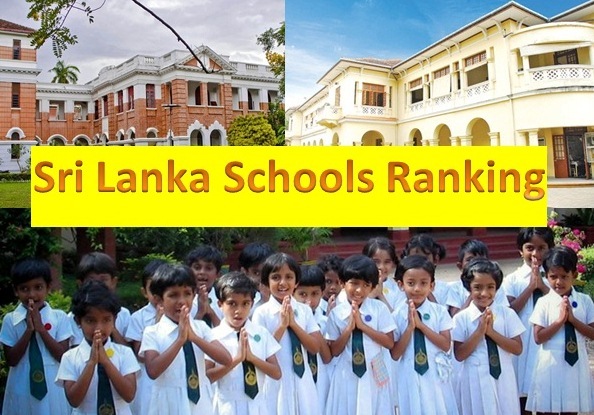 anyone know the district quota for engineering in Colombo district? university admition handbook eka dalada? 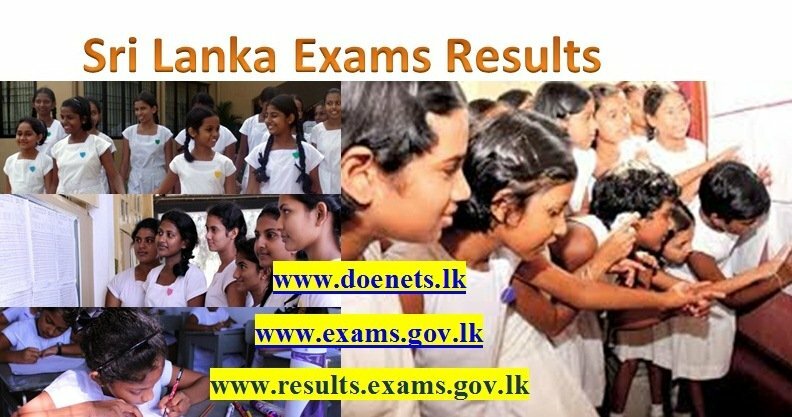 mama maths kare mage z eka 1.3468 distric 772 (colombo)....mata peradeniya uni eka it karanna puluwan weida?? u can get an idea about z score for relavent course in this yr by analysing last yr z scores. ow,illuwe netat a course1 tiyena campus1 enawa. kawruhari kiyanwada UVE campus eke thiyena INDUSTRIAL INFORMATION TECHNOLOGY kiyana course eke wisthra tikak..lanakwe ekata thiyena job gana..a wagena eke syllabus eka gana danganta link ekak hari..plz. 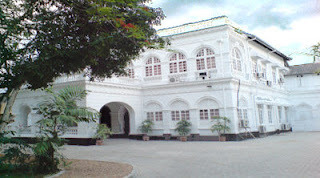 kauruhari dannawada aluthin daapu software engineering course eka gana. 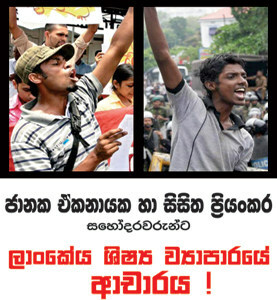 s.engineerinda hoda moratuwa it da. My niece results are Sinhala -c, geography -c, gen English -f, media ad-c. Can she get into a university? And is she failed or passed? Please let me know.